Certain kinds of things just happen--and they happen to everyone. The big question, then, is: How do we handle these inevitable challenges of life in a way that pleases God and demonstrates his character and ways in this world? 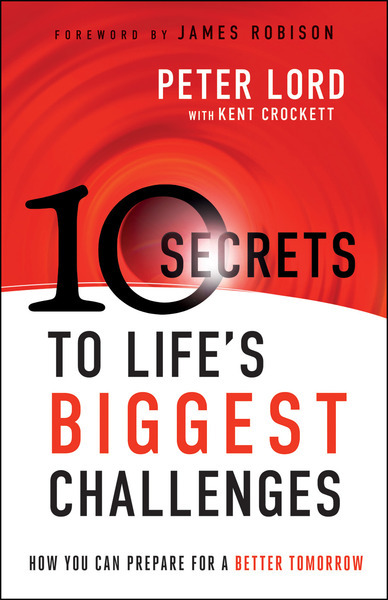 Respected pastor and bestselling author Peter Lord helps readers identify ten situations everyone will face--related to choices, relationships, work, authorities, conflict, money, pressures from within, pressures from without, sorrow, and death--and discover practical ways to prepare for them. He also shows how readers can protect their loved ones from life's storms and make life-giving choices in every situation.